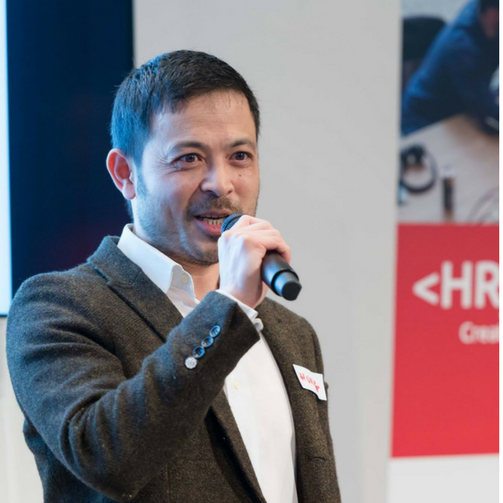 Hung Lee is an industry professional with experience as an agency recruiter, recruitment manager, recruitment trainer and strategic advisor for rapid growth businesses in the London Tech Startup scene. After 15 years of experience, Hung founded the revolutionary recruiting platform for software engineers ‒ WorkShape.io. Under his supervision, it develops and promotes new ways in which companies can connect with talents. Hung also curates the popular weekly newsletter in the talent industry – Recruiting Brainfood. When hiring for Software engineers, recruiters are often told to look for someone who knows how to build ‘scalable systems’. What does this mean, why is it important and what can recruiters learn about scalability from the people they hire? What recruiters can learn from the software engineers they hire will examine some fundamental ideas on how scalable software is built and see if those ideas can be transported into the world of recruiting to help use design ‘scalable hiring’ processes. Sourcing is a human activity of interrogating an online system for ‘human capital information’. It’s regularly considered the most important skill a recruiter has. But does it actually have a future? Information retrieval vs Information attraction will lay out the history of modern online sourcing, it’s current disintermediation by improvements in technologies and the essential pivot that all recruiters have to make in order to stay relevant in the post sourcing world.